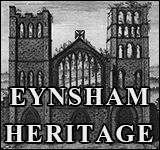 Eynsham is a site of great antiquity, with traces of the abbey still emerging in the Fishponds area, a mediaeval street pattern and scores of listed buildings. It also has dozens of shops and services, three churches, seven pubs and an impressive calendar of events presided over by its own Morris side. 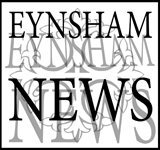 Eynsham Online focuses on Parish Council activities and services and their setting in the wider scheme of local government in Oxfordshire; and provides signposts and links to past, present and future activities of businesses, groups and individuals in the parish of Eynsham. 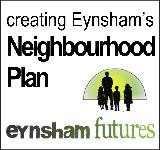 If you live or work in the area, it offers a guide to business, shops and services; updates on local issues and interests; and a diary reflecting the activities of over 100 clubs, societies & support groups. If you're moving in, there's a comprehensive A to Z or 'welcome pack'. 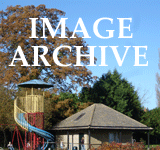 If you're looking around, there are historical items, images, reflections and tours for every taste; and links to other significant sources on every page. PumpkinPip for ingenuity, patience and good humour with a demanding project. Enjoy your visit. Comment and suggestions are always welcome via the 'Contact' option at the bottom of all pages.